Who should not take Seroquel? 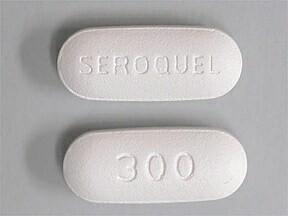 What conditions does Seroquel treat? List Seroquel side effects by likelihood and severity. This medicine is a white, oblong, film-coated, tablet imprinted with "SEROQUEL" and "300". 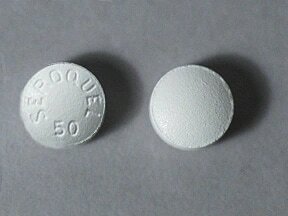 This medicine is a white, round, film-coated, tablet imprinted with "SEROQUEL 50". 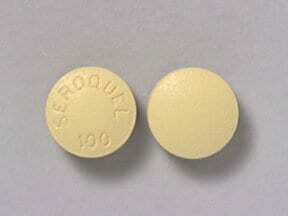 This medicine is a yellow, round, film-coated, tablet imprinted with "SEROQUEL 100". 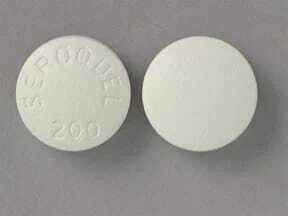 This medicine is a white, round, film-coated, tablet imprinted with "SEROQUEL 200". 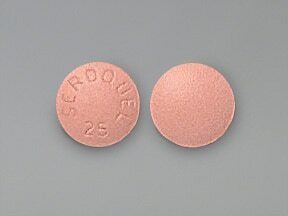 This medicine is a peach, round, film-coated, tablet imprinted with "SEROQUEL 25". 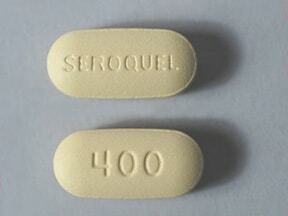 This medicine is a yellow, oblong, film-coated, tablet imprinted with "SEROQUEL" and "400". Are you considering switching to Seroquel? How long have you been taking Seroquel?